LOVE this to the moon and back, Claire! 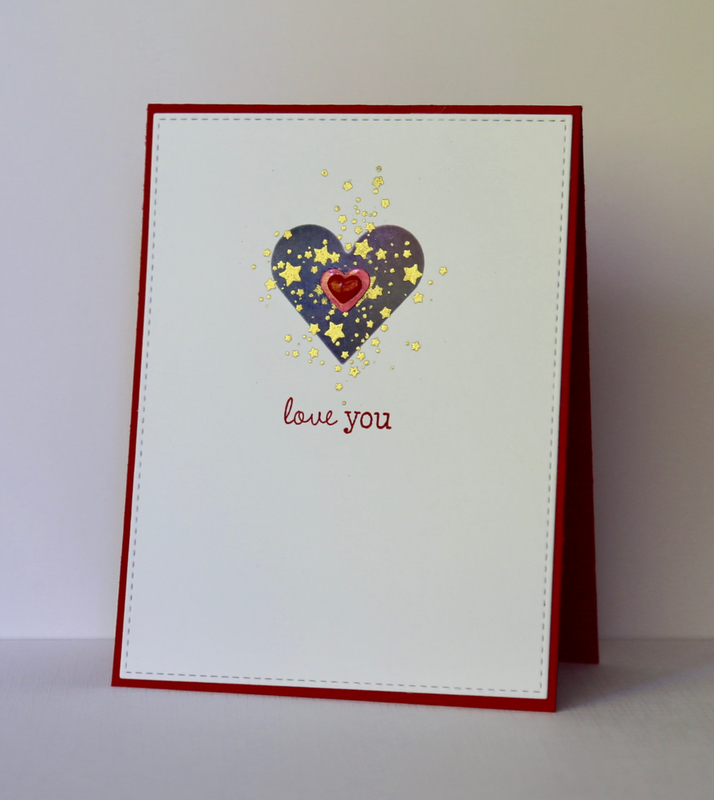 Know what you mean about card creations at this time of the year...not enough hours in the day...! 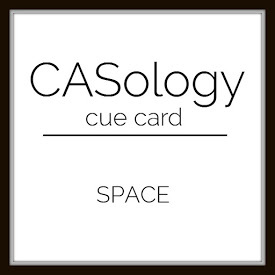 Adore your CAS-tastic depiction of space, Claire, and so glad you found the time to share with us at CASology this week! The gold stars are brilliant against the dark inked heart! Thanks for playing along with us at CASology this week, Claire! I think this is totally fabulous Claire! The addition of the tiny gold stars makes this look amazing!